Manhattan Construction Company has been named the winner of a National Safety Excellence Award from Associated Builders and Contractors (ABC). Manhattan Construction Company received the award March 1 during the 27th annual Excellence in Construction® Awards at Workforce Week ’17 in Fort Lauderdale, Fla. 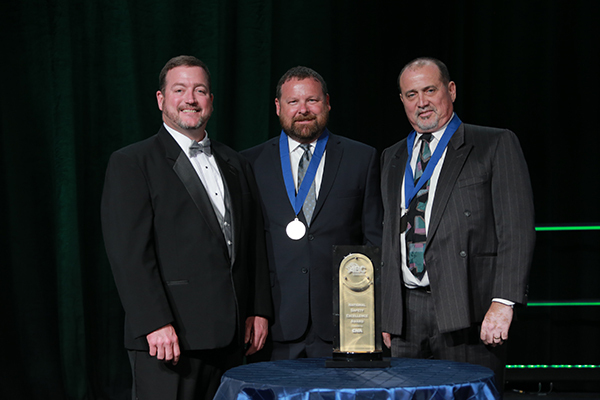 The 2016 National Safety Excellence Award winners were selected from ABC member firms that achieved Diamond, Platinum and Gold status in ABC’s Safety Training Evaluation Process (STEP). Manhattan Construction Company is a seven-time STEP Diamond award winner. Diamond is highest STEP honor level. STEP is the standard for developing world-class safety programs in construction and is designed to help both large and small contractors evaluate every aspect of their corporate safety and health program and identify opportunities for improvement. In February 2017, ABC published its annual Safety Performance Report, which documented that the average STEP Diamond company is 770 percent safer than the U.S. Bureau of Labor Statistics’ average for the entire industry based on their total recordable incident rate. 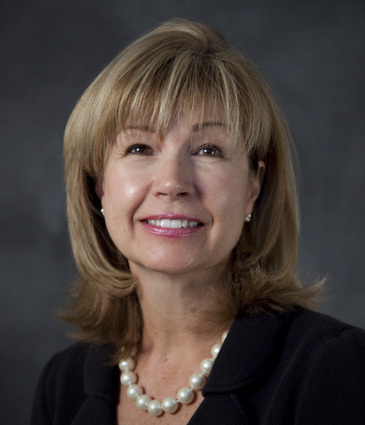 Washington, D.C. – Elaine Gray, director of business development of Manhattan Construction’s Mid-Atlantic office, was recently appointed to serve as a board member and sponsorship chair for The Society of American Military Engineers (SAME) Washington, D.C. Post. The Washington D.C. Post (chapter) is the largest SAME Post in the society with more than 1,800 members, 140 of which are sustaining member companies and public agencies, including Manhattan Construction. The SAME Washington D.C. Post represents both government and commercial organizations. Each sponsoring firm’s financial contribution supports the Post’s Scholarship Fund, Young Members’ Activities, SAME Engineering and Construction Camp attendees, and Leadership and Mentoring Activities. You are currently browsing the Manhattan Construction Group blog archives for March, 2017.